Gain even more savings by bundling your lodgings and airfares. Expedia has heaps of excellent Rawalpindi holiday packages that'll save you time and give you more cash to spend! Savings of as much as $200* are available to savvy vacationers who secure a package deal on Expedia. Our expansive database lists more than 400 partner airlines and 321 000 worldwide properties. With such a great range to select from, you can't go wrong! You never have to worry about changing your group's plans, as we don't charge additional cancellation fees for almost all of our bookings. There's no limit to the number of wonderful things you can do when you visit a new place. So why not get your trip to Rawalpindi off to a flying start by checking out some of our ideas? After all – out there starts here! Our modern world has been indelibly marked by war. Spend some time at Pakistan Army Museum to gain a better understanding of the great battles of yesteryear. Still got some time to spare? An ideal way to really experience a region's culture is to check out its spirited marketplaces. Browse through the merchandise and shop like the local people do at The Raja Bazaar. Unfortunately, there are not many accommodations to choose from in Rawalpindi. 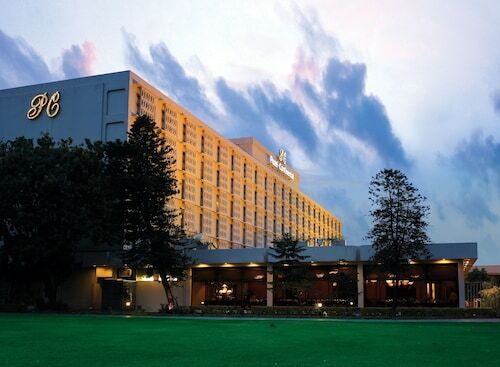 The Pearl Continental Rawalpindi (The Mall Road) is the only Expedia-listed property nearby. We know the airport won't be the most memorable moment of your adventure, but there's nothing like the excited thrill of knowing that your well-deserved trip to Rawalpindi is just a plane trip away! Once the wheels hit the tarmac at Benazir Bhutto International Airport (ISB), you'll be 5 miles (8 km) from the middle of town. 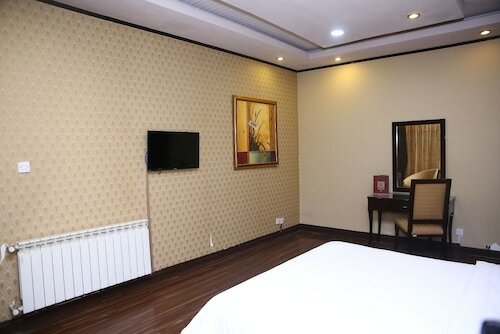 Located in the heart of Rawalpindi, this hotel is within 9 mi (15 km) of Lok Virsa Museum, Bahria Zoo, and The Millennium University College. World Trade Center Islamabad and Allama Iqbal Open University are also within 9 mi (15 km). 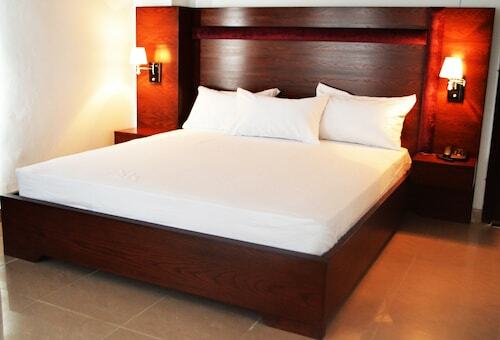 Located in Saddar, this hotel is within 9 mi (15 km) of Lok Virsa Museum, Bahria Zoo, and The Millennium University College. World Trade Center Islamabad and Allama Iqbal Open University are also within 9 mi (15 km). 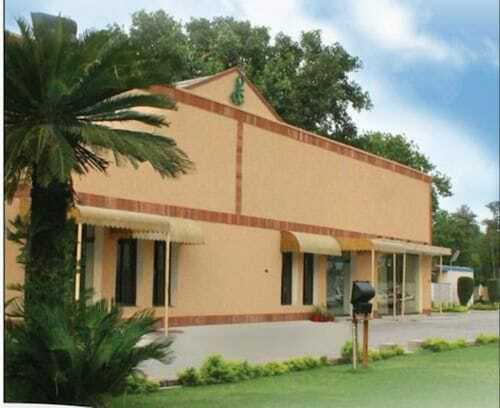 Situated in Rawalpindi, this inn is within a 10-minute walk of Bahria Zoo and The Millennium University College. Butterfly Valley Golf & Country Club and World Trade Center Islamabad are also within 9 mi (15 km). 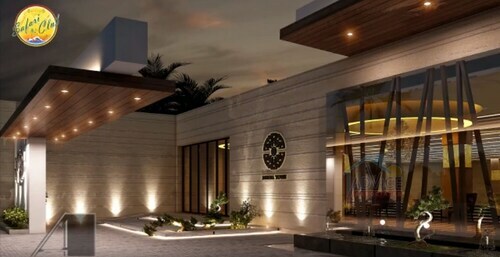 Situated in Rawalpindi, this vacation home is within 6 mi (10 km) of World Trade Center Islamabad, Bahria Zoo, and The Millennium University College. Butterfly Valley Golf & Country Club and International Islamic University are also within 12 mi (20 km). 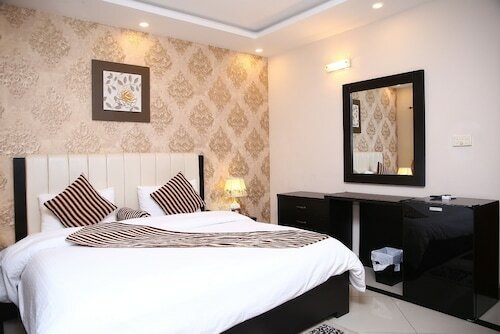 Situated in Rawalpindi, this vacation home is within 9 mi (15 km) of Bahria Zoo, World Trade Center Islamabad, and The Millennium University College. Butterfly Valley Golf & Country Club and International Islamic University are also within 12 mi (20 km). 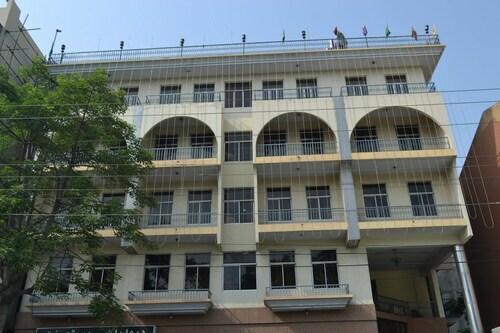 Situated in Rawalpindi, this hotel is within 9 mi (15 km) of Lok Virsa Museum, Allama Iqbal Open University, and Jinnah Sport Stadium. Centaurus Mall and Bahria Zoo are also within 9 mi (15 km). 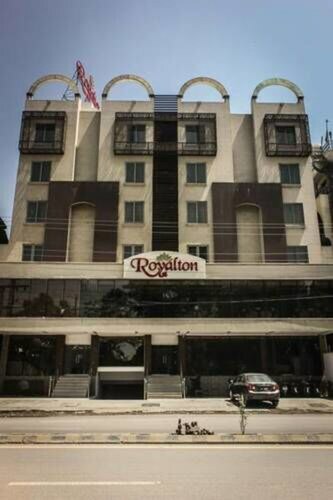 Situated in Rawalpindi, this hotel is within 9 mi (15 km) of International Islamic University, Bahria Zoo, and The Millennium University College. World Trade Center Islamabad and Lok Virsa Museum are also within 9 mi (15 km). Mon., 18 Nov. - Wed., 22 Jan.
Fri., 26 Apr. - Tue., 25 Jun. Sat., 3 Aug. - Sat., 24 Aug.
Fri., 22 Nov. - Thu., 16 Jan. Looking for Flights, Hotels, Car Hire and Holiday Rentals in Rawalpindi?